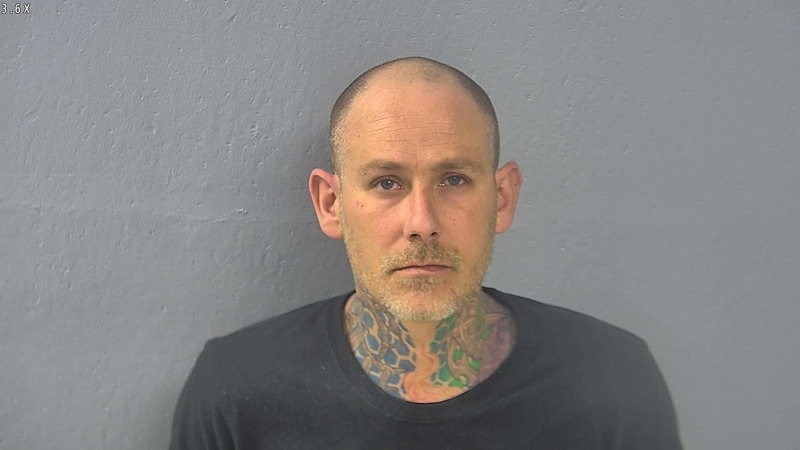 The man who caused a deadly crash on I-44 near Strafford Sunday afternoon has been charged. Prosecutors say William Anthony Dorlac, II, who is 39, faces a charge of driving while intoxicated and causing the death of another person who was not a passenger in his vehicle. Dorlac drove a pickup that went through a median cable at the 88 mile marker and hit an SUV head-on. The driver of the SUV, Deborah Coleman from Lebanon, died at the scene just after noon on Sunday. Dorlac is being held in the Greene County Jail on $100,000 bond.